This genuine Brother 17.7mm HSe-241 heat shrink tube tape is designed specifically for permanently marking and identifying cables and wires. 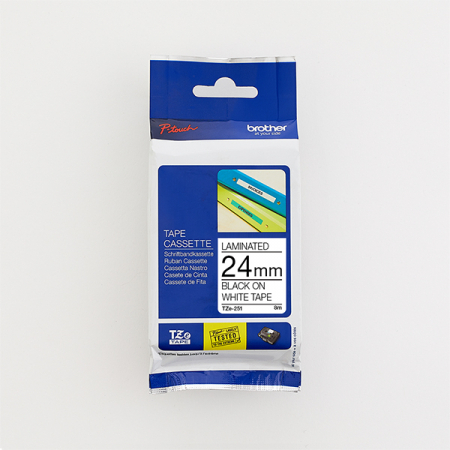 With a shrink ratio of 2:1, the HSe-241 black on white tape is recommended for use with cables between 1.7mm and 3.2mm in diameter. 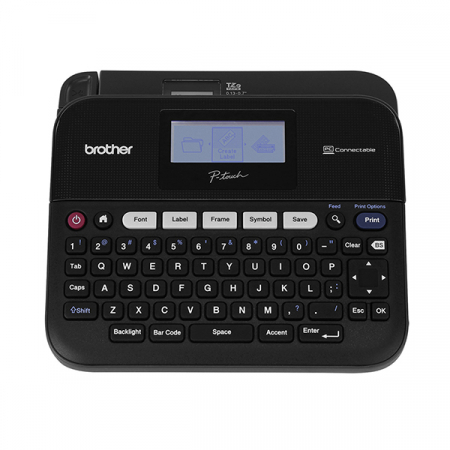 Compatible with P-touch label printers that show the HS or HSe logo on the tape cassette cover. This 17.7mm black on white HSe-241 tape cassette has been designed specifically for the marking and identifying of cables, fibre and wires with an outside diameter of 1.7mm-3.2mm. When the printed tube is placed over a cable and heated with a heat gun, the tube shrinks down, gripping the cable tightly. No adhesive is needed, ensuring that even in warm environments the heat shrink tube will not unpeel from the cable. 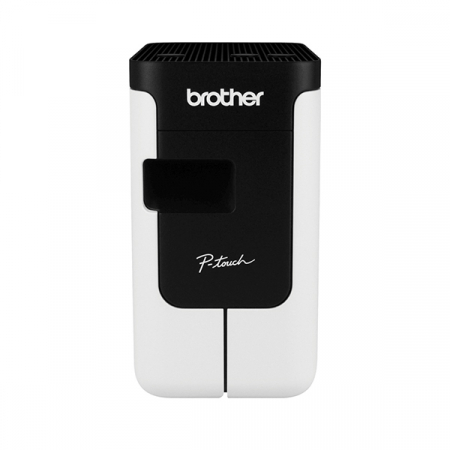 Compatible with a range of our P-touch printers, this genuine Brother HSe-241 tape is an essential part of any electrician’s toolkit and offers clear labelling that helps you meet safety requirements and do your job more efficiently.